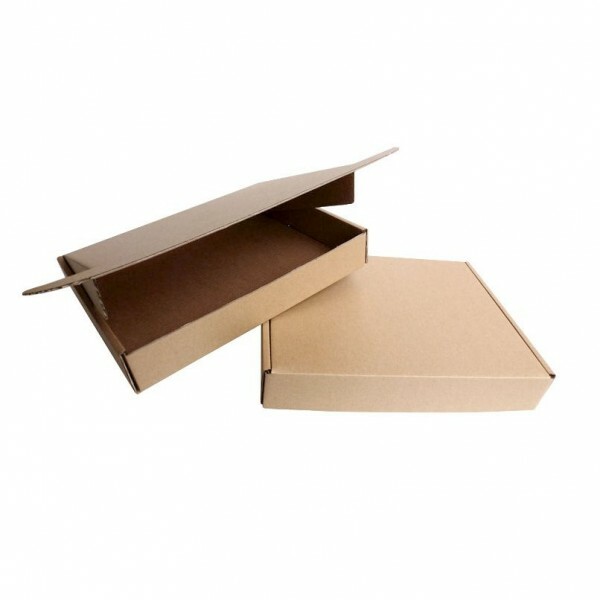 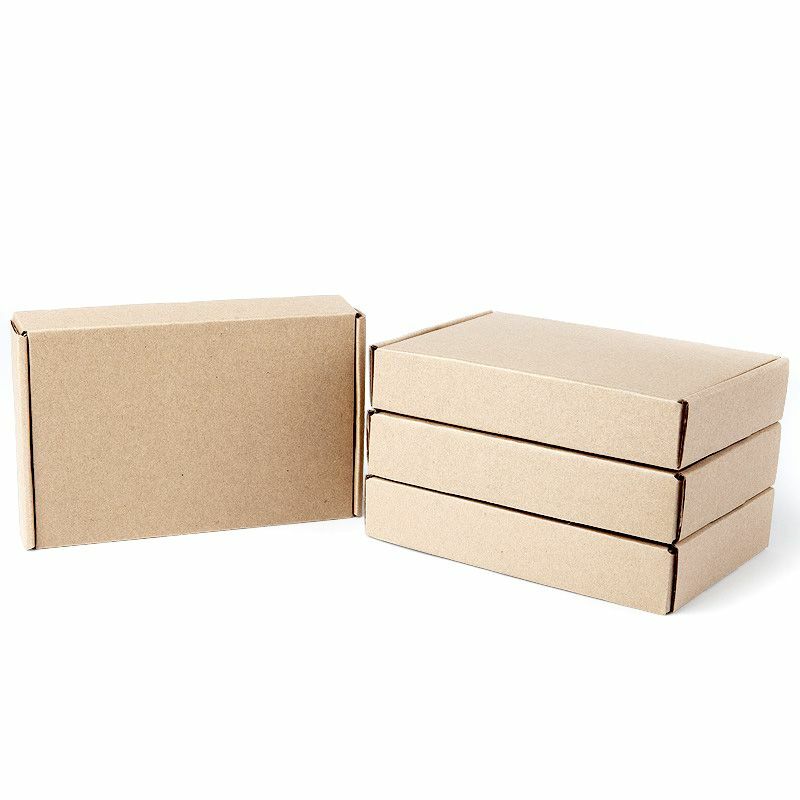 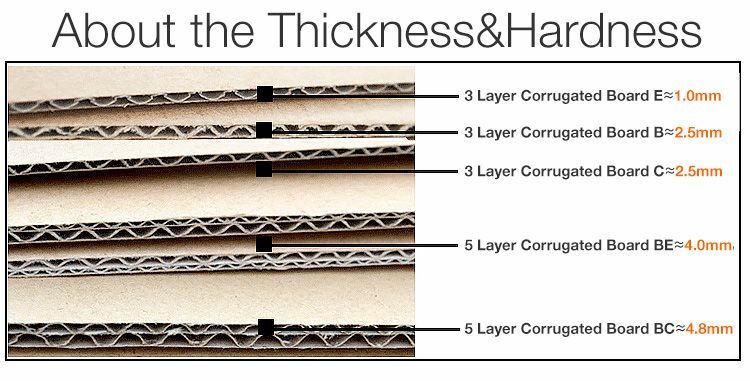 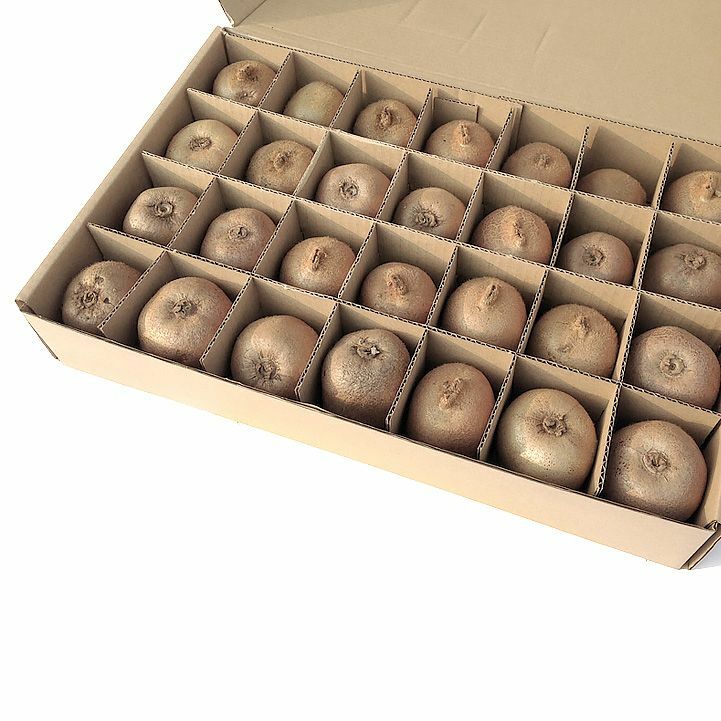 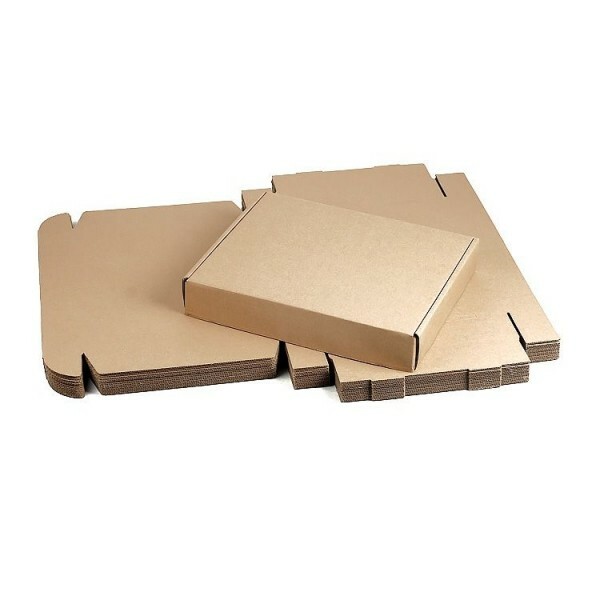 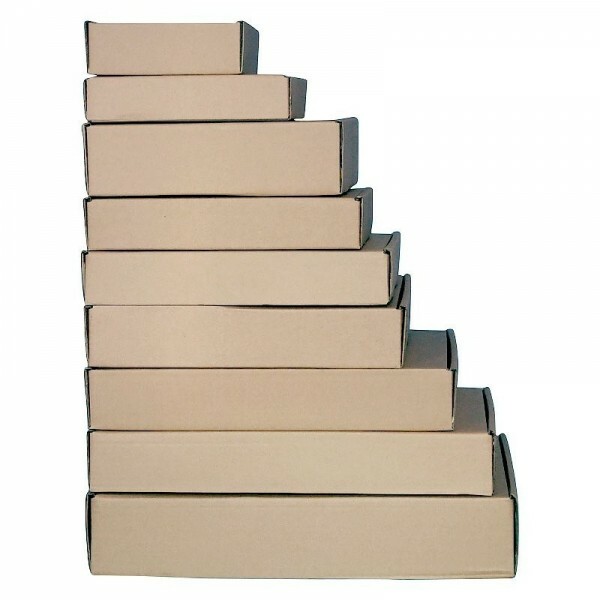 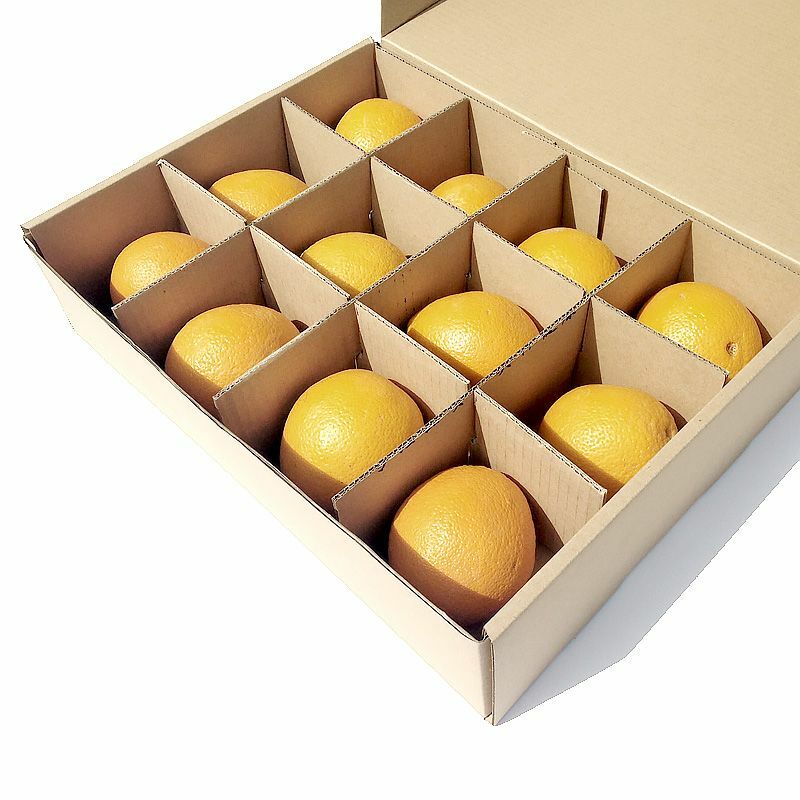 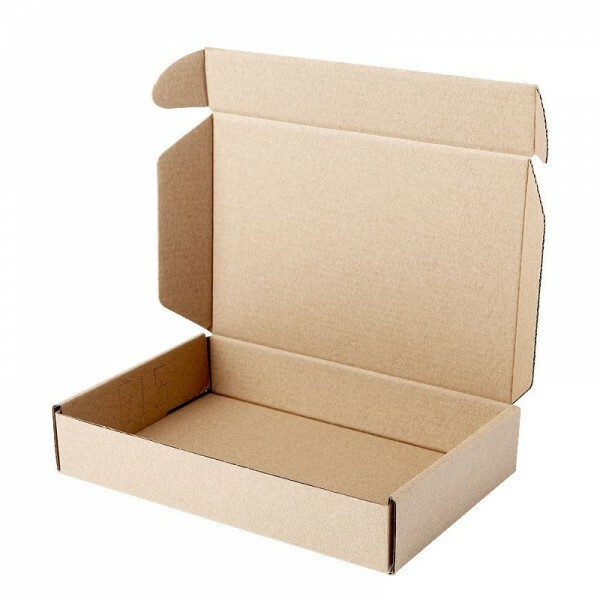 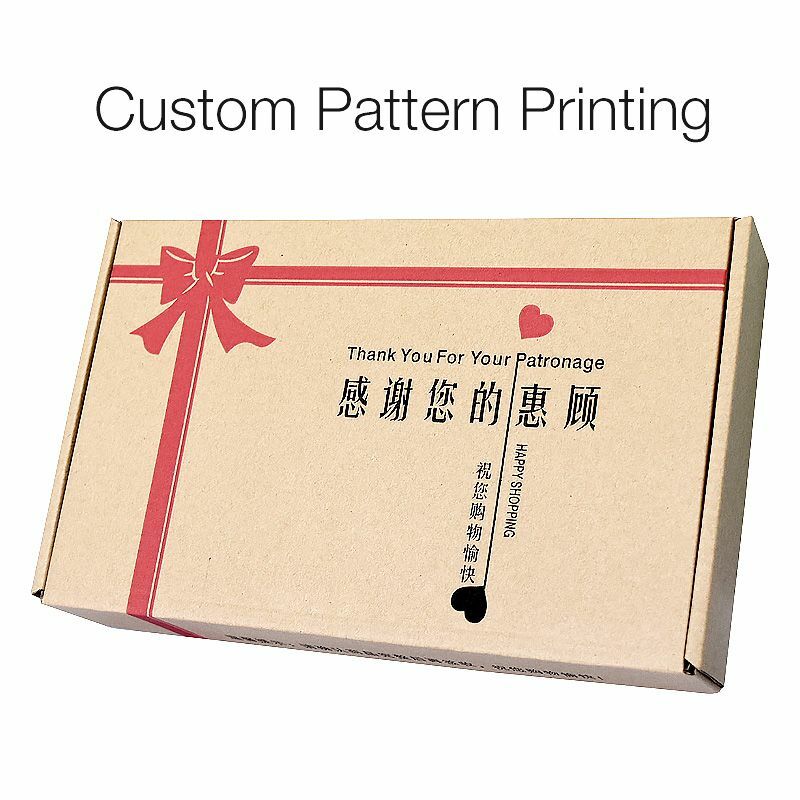 This corrugated kraft paper tuck-in flap aircraft box could be used as mailing box for shipping and transport or retail packaging box for clothes, consumer electronics items etc. 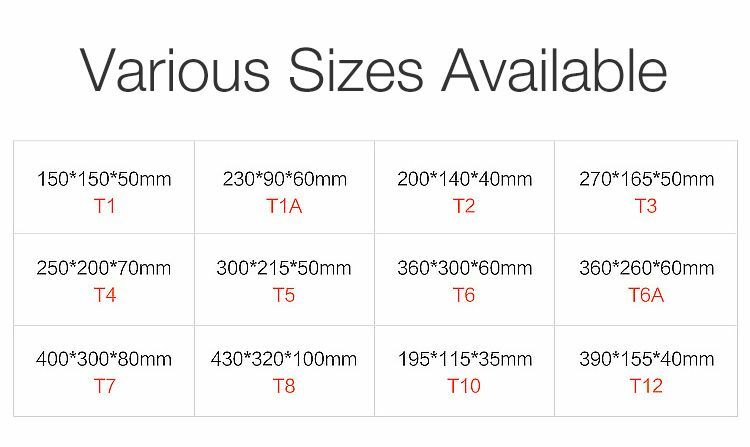 We provide various layer structures, thickness, hardness for better protection and reliability. 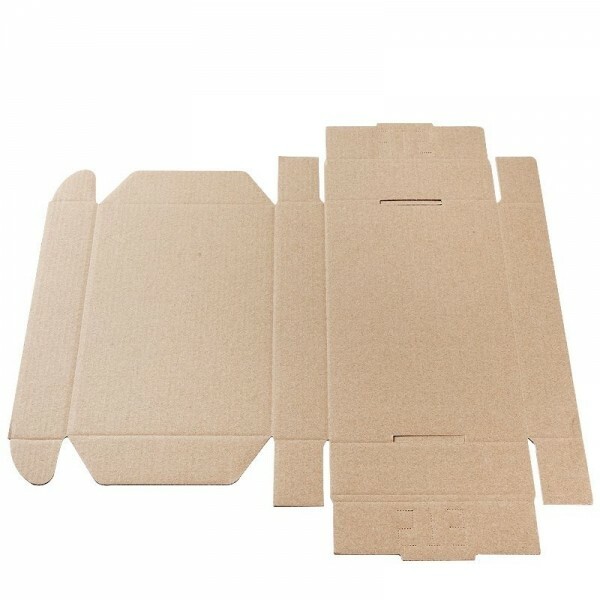 It is easy assembly and will be shipped in flat form to save shipping space and shipping cost.